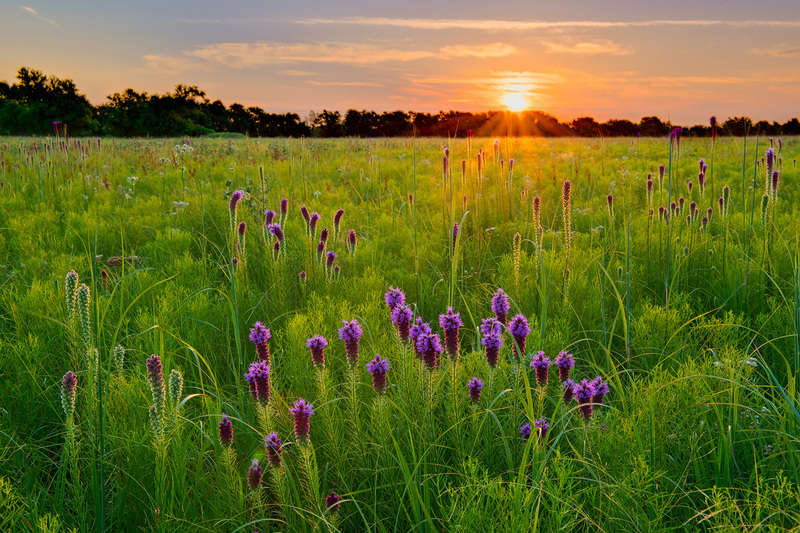 Blazing Star basking in the early morning light, Wah Sha She Prairie, Missouri. It is one of the largest remaining hardpan prairies. Photo © copyright by William Dark.